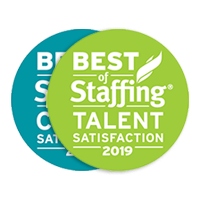 Medicus Healthcare Solutions, a leader and innovator in healthcare staffing, announced today that they have won ClearlyRated’s Best of Staffing® Client and Talent Awards for providing superior service to their clients and placed talent. 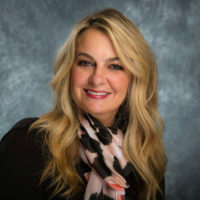 Medicus Healthcare Solutions, a leader and innovator in healthcare staffing, announced today that Cristina Muise, President, has been recognized by Staffing Industry Analysts (SIA) in the Global Power 150 – Women in Staffing list for 2018. In its fourth year, this annual list recognizes female leaders and influencers in the global talent marketplace. 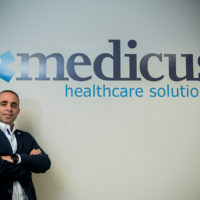 Medicus Healthcare Solutions (Medicus) and Staffing Industry Analysts (SIA) have announced that Joe Matarese, CEO and Founder of Medicus will be a featured speaker at the 16th Annual Healthcare Staffing Summit this November. The Healthcare Staffing Summit: Outperforming in a Challenging Market will be held November 5-7, 2018 at The Hyatt Regency in Denver, Colorado. 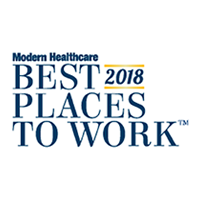 Medicus Healthcare Solutions, an award-winning national leader in healthcare staffing, has been named a “Best Companies to Work For” by Business NH Magazine. Medicus Healthcare Solutions, a leader and innovator in healthcare staffing, announced today that it has been recognized as a 2018 Fastest Growing US Staffing Firm by Staffing Industry Analysts (SIA). Medicus Healthcare Solutions announced today that it was named to Inc. magazine’s annual Inc. 5000 list for the third consecutive year. The list is an exclusive ranking of the nation’s fastest-growing and innovative private companies that represents the most comprehensive entrepreneurs in the country. 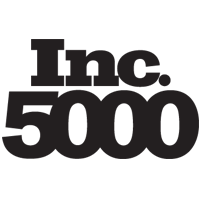 Medicus Healthcare Solutions first earned a place on the Inc. 5000 list in 2016, making it part of an elite group of honorees (roughly two percent) to achieve this distinction successively. 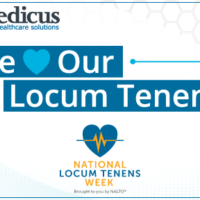 In conjunction with National Locum Tenens Week, August 13 – 17, 2018, Medicus Healthcare Solutions announces its annual initiative to honor the temporary physicians who provide coverage at medical facilities combatting the current U.S. doctor shortage. 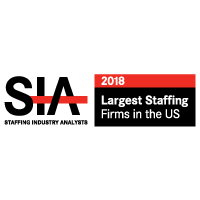 Medicus Healthcare Solutions has been recognized on the Staffing Industry Analysts (SIA) list of “2018 Largest Staffing Firms in the United States. Today, Medicus Healthcare Solutions introduced medicusOneSM, an innovative product that provides the benefits of an MSP and the services of a VMS. A consolidated service offering, medicusOneSM focuses on a solutions-based staffing approach.